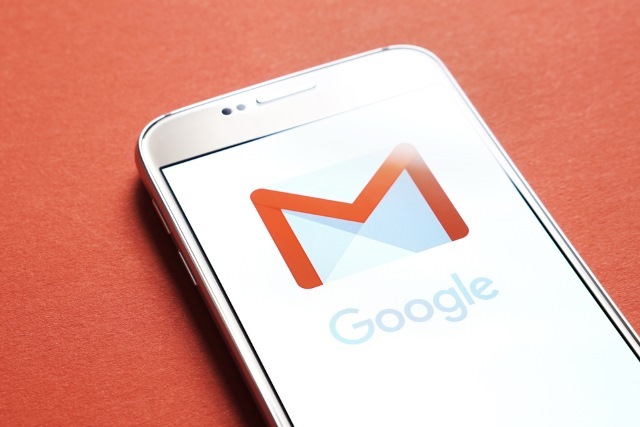 When Gmail first launched back in 2004, people were concerned about it because Google was scanning incoming messages in order to be able to present users with relevant, personalized adverts based on the email content. Google allows users to connect third-party services to their accounts, and it’s here the problems arise. The apps request certain permissions, including the ability to "read, send, delete and manage your email". The Wall Street Journal spoke to a number of developers and found that "thousands" of messages had been read not by algorithms but by employees, something which Google says is perfectly fine and allowed by its policies. If you’re concerned about third-parties potentially reading your messages you can stop this by visiting Google’s Security Check-up page. This will show you which apps you have linked to your account, and let you revoke any you don’t want to share the contents of your messages with.